Just got in from the TV studios myself. Cream crackered, but very relieved that it all went so swimmingly again! What a weekend! And what about those floral ABC Groovi plates?!? Good grief! I had a good feeling about them, but boy! Didn’t see them flying out quite that fast! 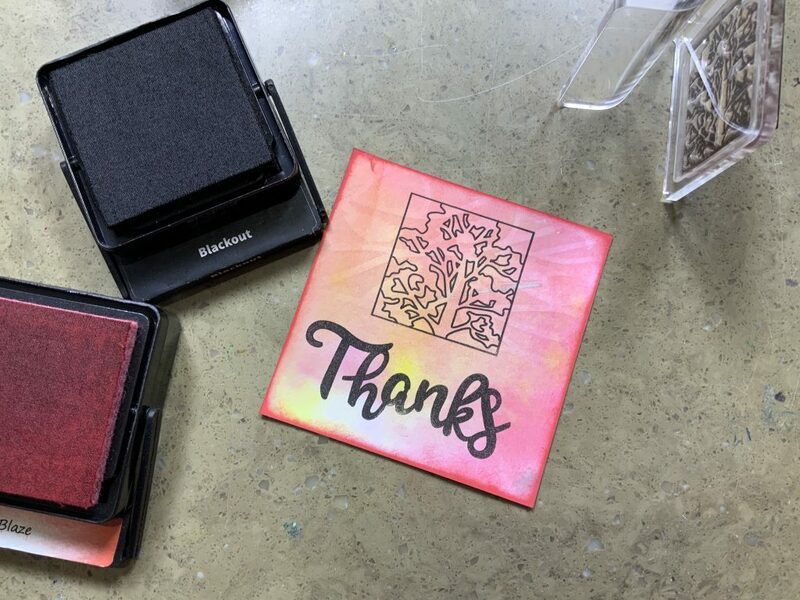 Thank you so much if you watched and invested in us; it is always a huge compliment when we sell out, and even more so just now, because it reassures all of us at HOCHANDA that you are still watching. Congratulations Barbara on a superb ODS. The floral alphabet is beautiful and you deserve the sellout. Well done to everyone at Clarity as well. You must be whacked after the weekend, so enjoy a bit of down time this week. Congratulations Barb! I really enjoyed watching you and Paul. What a fantastic super sell out for you – no wonder you felt emotional. 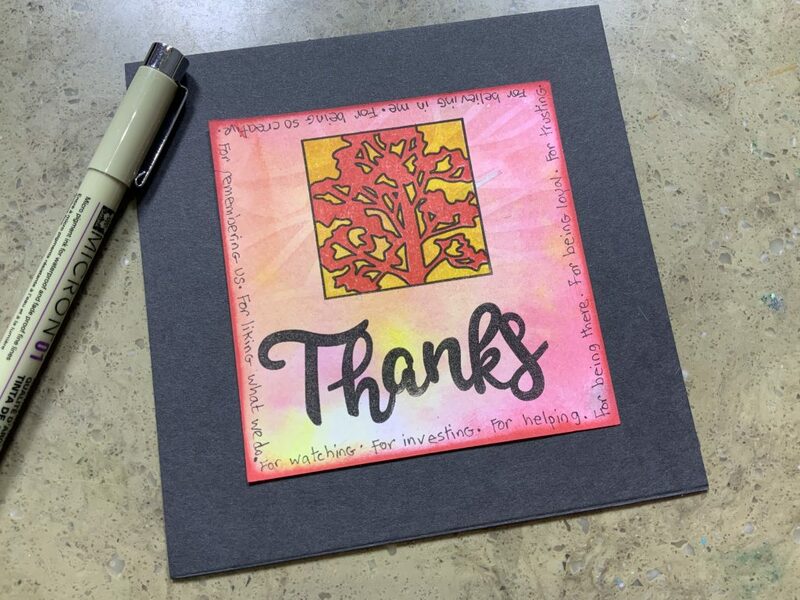 We are all cheering you on and loving what you and Hochanda do. I am not able to purchase things at the moment – due to living in our motor home. My ‘must have’ craft goodies are already filling up a bit too much space really. So I shall have to content myself with updating my wish list for now. My bloggy friend Alimecca however, will be buying! I watched your launch show I was so so touched to see you getting so emotional when your ABC plates sold out. Hello Barbara, was lovely to see you again and chat with you at Ally Pally on Saturday! My friend Carol and I had a great time again. Glad all went so well for you and your team, too! Had a lazy and and relaxing Sunday and thoroughly enjoyed your afternoon shows. 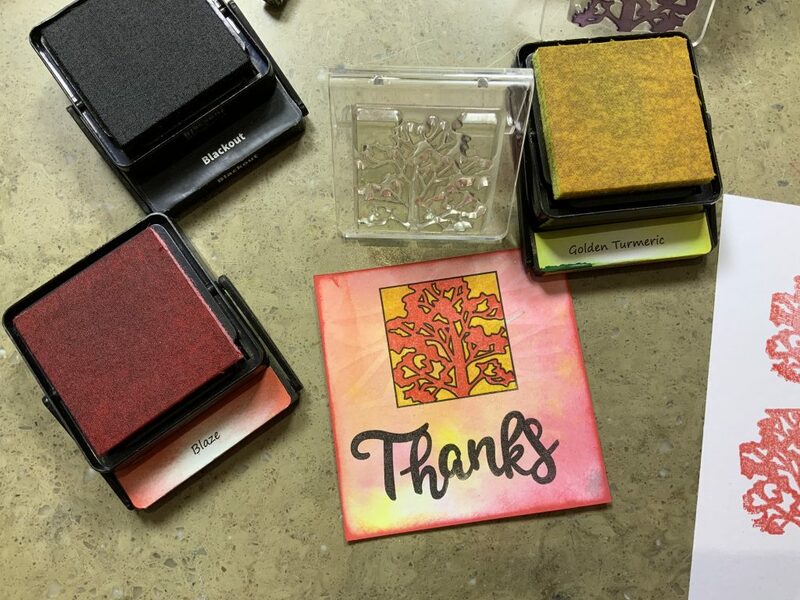 What beautiful stamps and stencils! Fab demos as usual. Not a parcher but still enjoy watching the Groovi shows too, and must say the ODS yesterday looked fab! Great programmes which I watched after Ally Pally. The best stand, of course was Clarity, with lots of new products and cards. Truly inspirational and my purchases are excellent. Forgot to mention a thank you to Paul who answered my questions and demonstrated lots of ways to make parching easier. What a star- such a patient soul. What you do is very much appreciated. Don’t every doubt it. I love clarity products as we all do but since I’m fairly new to all this and have spent a fair amount of money over the last sixth months, I hesitate to buy any more till I have used what I have got! Not saying I won’t buy but at least I can humour myself if I wait a bit! It’s always good to get a wee parcel through the door. Oh and I’ve just realised it’s April….. Woo Hoo! Another parcel to look forward to!! Thank you for your dedication. By the way, I am not missing those who have left Hochanda at all. I loved the new companies that have come on board. Great presenters as well. A nice bunch of folk, I think. 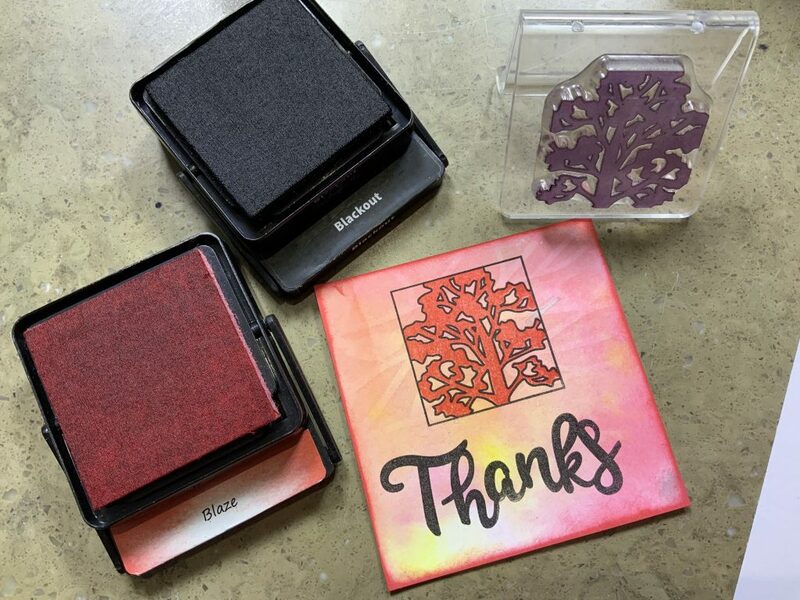 Thank you Barbara for being such a creative artist, thank you for constantly inspiring and challenging us, thank you for all the gorgeous products you design, thank you for giving me this great hobby and awesome creative outlet! Although I don’t do the Groovi yet, yes it is calling my name, I knew they would sell out because they are so beautiful! Missed the show and if course by 9am all sold out! Paul did well with the other plates and I loved his shows. I am still progressing with the mixed media journey so loved your handprint! Morning Barbara, Congratulations. Your products are fabulous quality I’m not surprised everything sells so well. 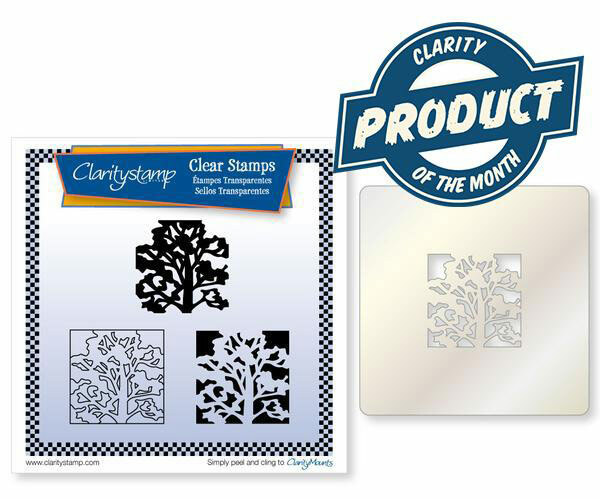 I’m new to Clarity so its turning into be quite an expensive time for me. 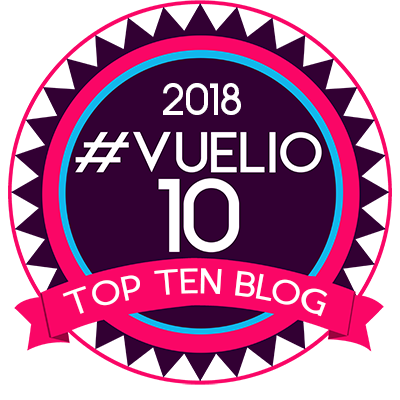 At least it gives me something to blog about on the Hochanda Blog. Knew the flower alphabet would be popular but WOW a 12 minute sell out has got to be a record. 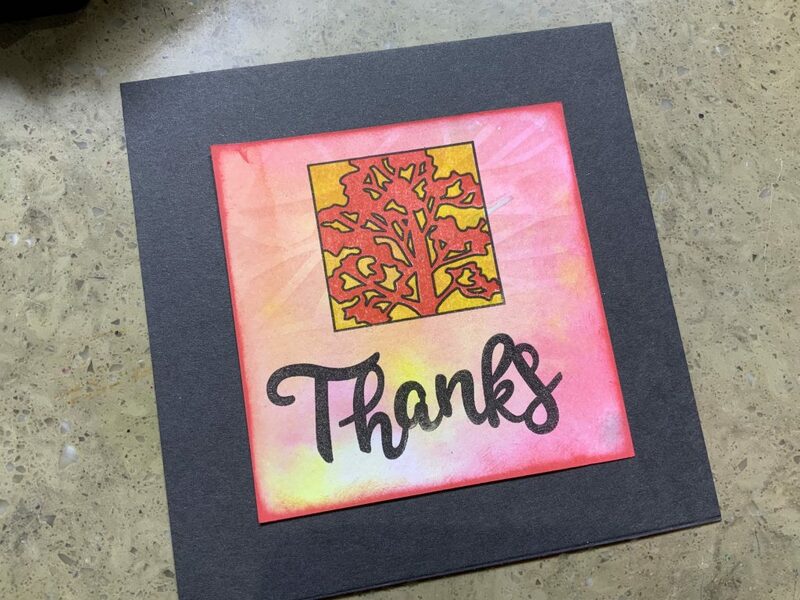 I looked at Hochanda, saw the offer, decided to buy from them instead of direct from Clarity, fired up my computer and stock Sold Out, tried for extended stock and got thrown out of the system. Decided they were well worth the extra cost and bought direct. Cannot wait for delivery they are so beautiful and so many ideas in my head. Paul was great as usual, lots of tips and humour. Have to say the Kings and Queens borders are fantastic. Thank you for all you do. Looking forward to seeing what surprises you have in store for the retreat. I am fairly new to groovi but i love it. Managed to get the new alphabet plates and can’t wait for them to arrive. My collection is growing rapidly because they are all so beautiful and easy to use I am just trying to teach myself how to colour in and have ordered Dorsey oil and the blending pen and nibs hope they will help. Just love every thing about groovi long may it continue. Now you just rest up a bit Barbara give yourself some quality time.